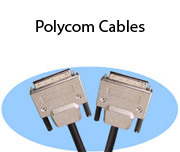 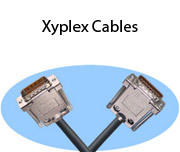 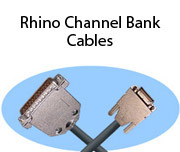 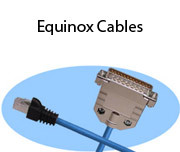 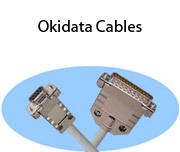 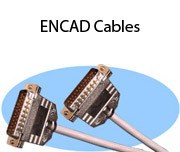 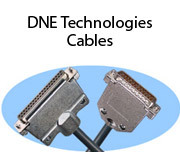 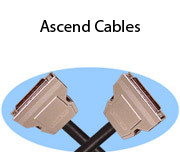 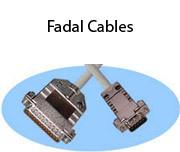 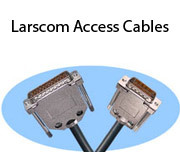 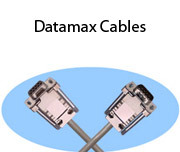 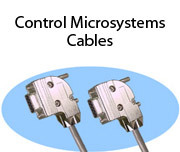 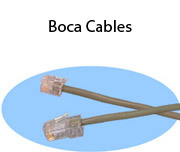 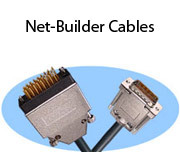 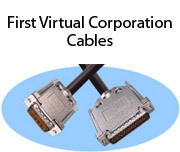 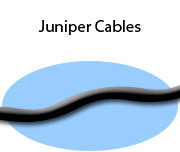 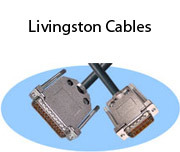 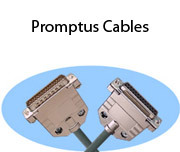 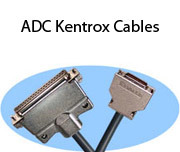 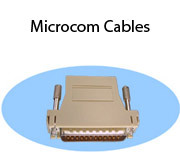 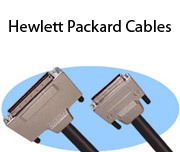 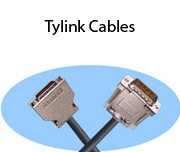 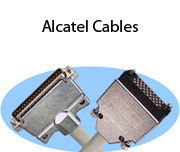 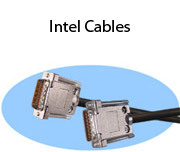 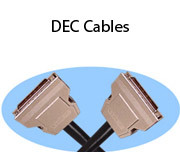 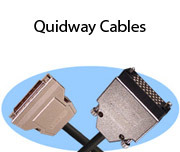 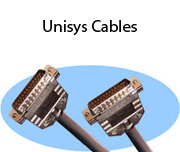 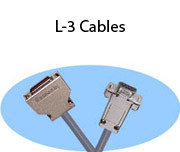 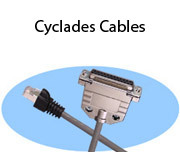 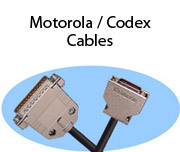 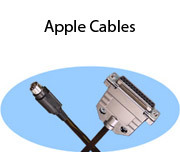 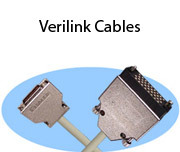 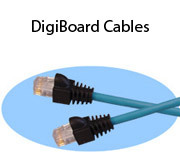 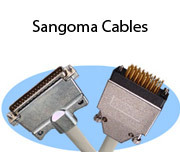 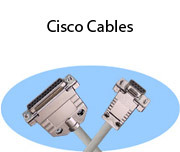 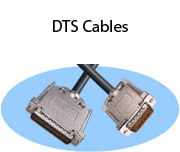 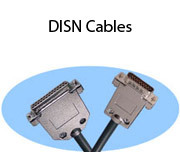 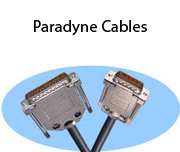 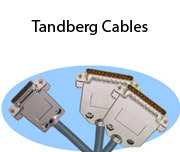 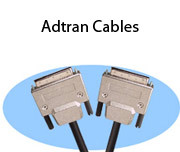 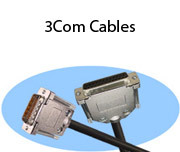 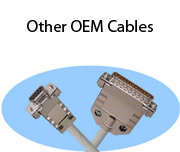 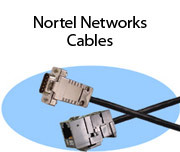 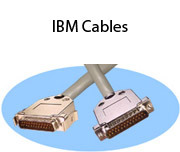 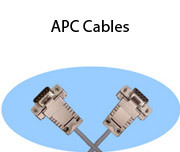 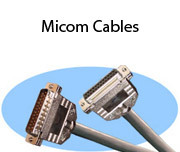 We can cross-reference most OEM part numbers including Cisco, Tandberg, Juniper, 3Com, and many more. 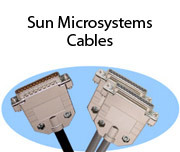 Offered with custom options including plenum and LSZH jackets and built to the length you need. 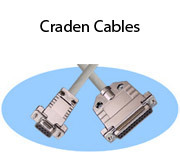 Most orders ship within 3 days! 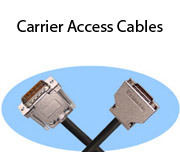 If you don't see what you need, call 800-525-3303.